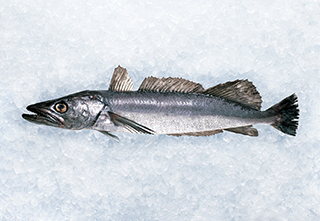 Hake are caught all around the South Island with small amounts in the North Island. They are a reasonably large fish, with a slender grey to light-brown body and wide head with a large mouth. Hake have a soft and delicate flesh, with few bones and large, moist fillets.